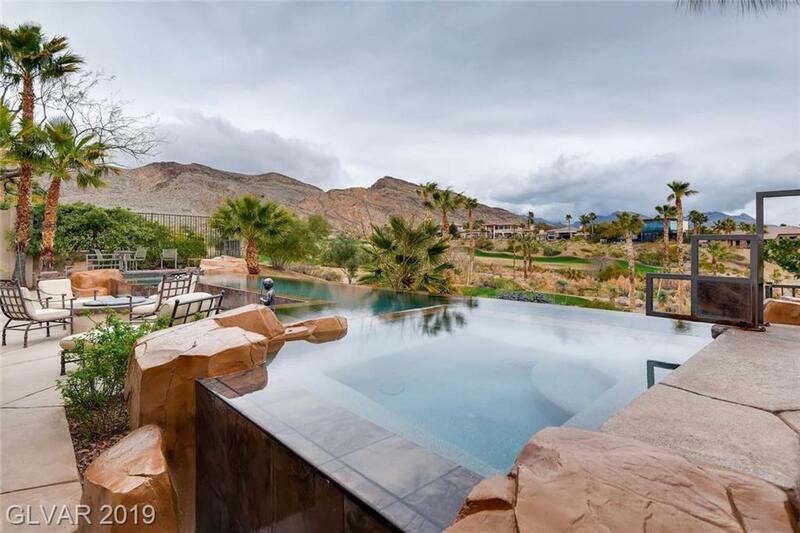 Incredible location w/mountain, golf, lake views! 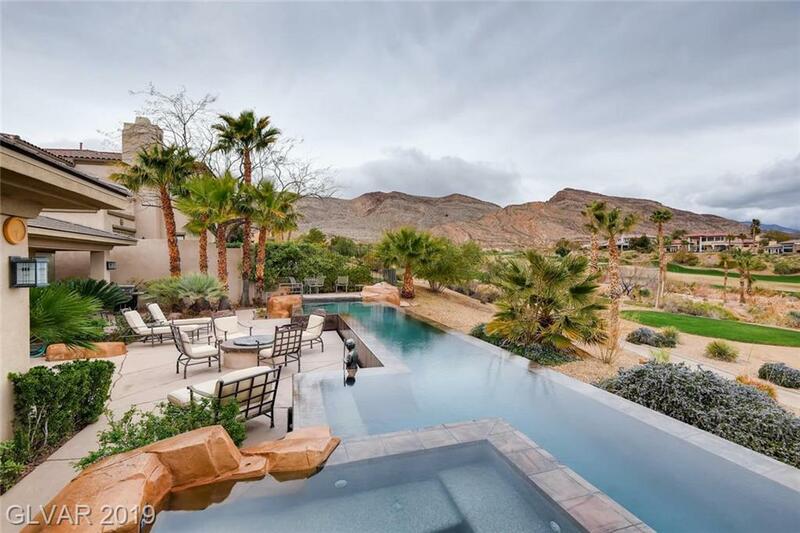 Seek refuge & serenity in backyard oasis, as you gaze over negative edge pool. 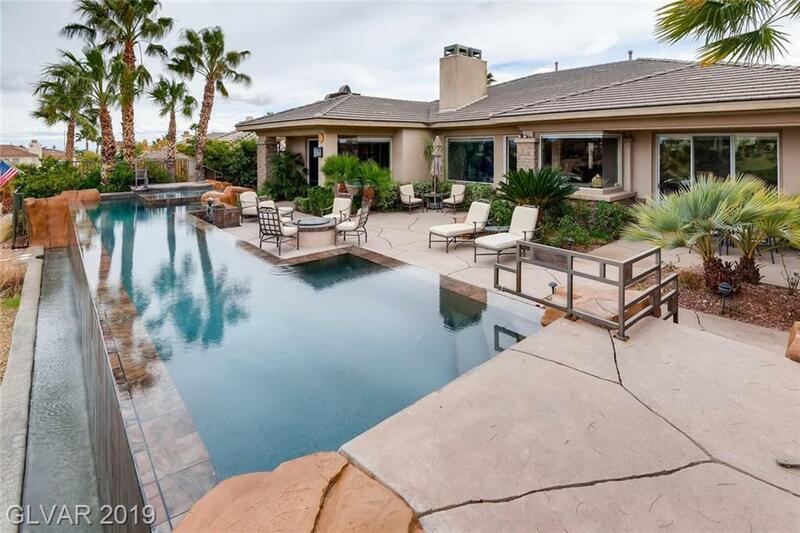 Spacious great room w/large windows to the view & delightful wet bar to sit & sip! Formal dining room looks out to gated courtyard. Kitchen w/granite counters, dual ovens, island & walk in pantry. Master w/cozy fireplace, views, master bath w/tub, stone tiled shower, & crazy big walk in closet. 1 bedrm set up as office.